TFS are pleased to announce their fourth successive year of sponsorship of the World’s oldest football league club Notts County. 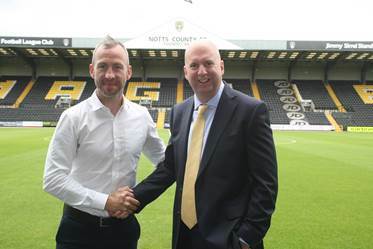 MD Ian Kirke with Notts County manager Shaun Derry. 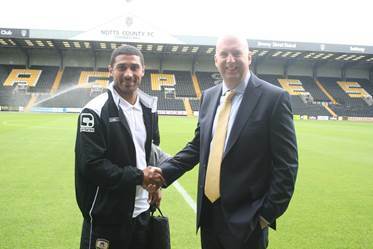 MD Ian Kirke with Notts County captain Hayden Mullins.